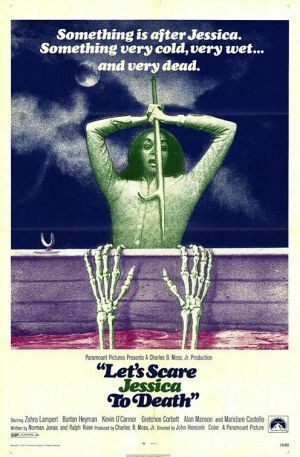 Lesser Known Horror: Let's Scare Jessica to Death. . Wallpaper and background images in the डरावनी फिल्में club tagged: horror movies thrillers rare unknown 1971 posters promos. This डरावनी फिल्में photo might contain हस्ताक्षर, पोस्टर, पाठ, चॉकबोर्ड, साइन, साइन इन करें, मोबाइल फोनों के लिए, हास्य पुस्तक, मंगा, कार्टून, एनीमे, कॉमिक बुक, and manga.